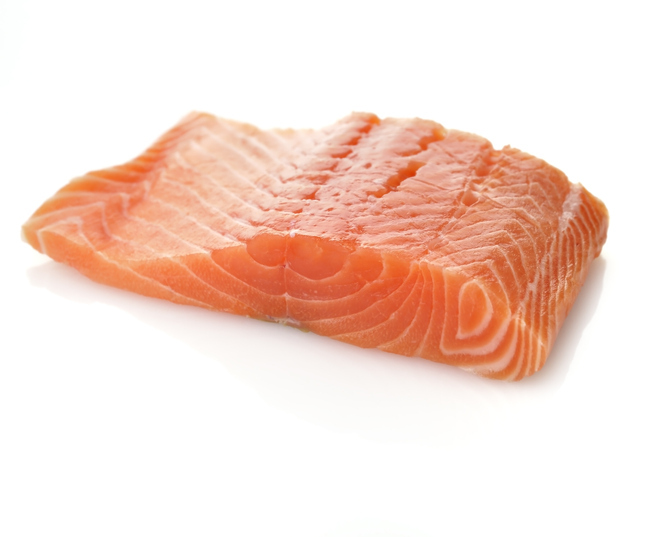 Search for Salmon news on SeafoodNews.com. 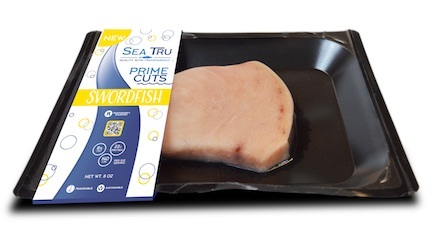 SeafoodNews.com, the most widely read seafood industry news in North America. The search returned 55 results. 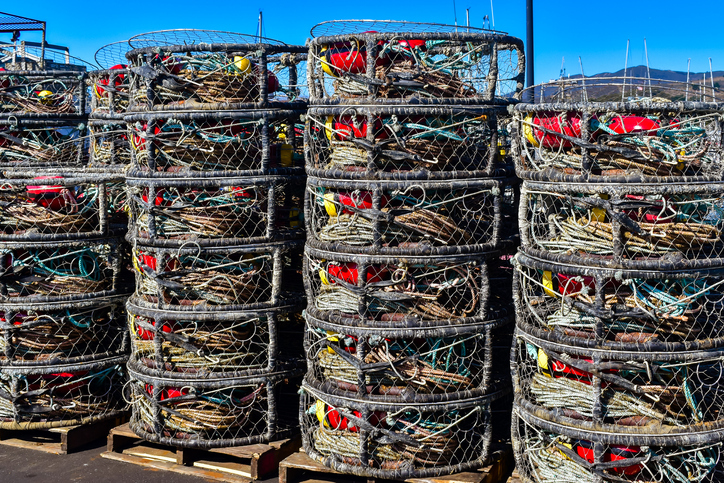 From San Francisco to Crescent City, Calif., crab pots were being loaded onto trailers and stacked in port lots for storage as Dungeness crabbers were forced to stop fishing Monday. New Zealand King Salmon is mourning the death of founding director Thomas Song, who passed away following a sudden illness. Cermaq has signed an agreement with Sea Farm Innovations (SFI) to introduce a new tool designed to combat sea lice in Chile. 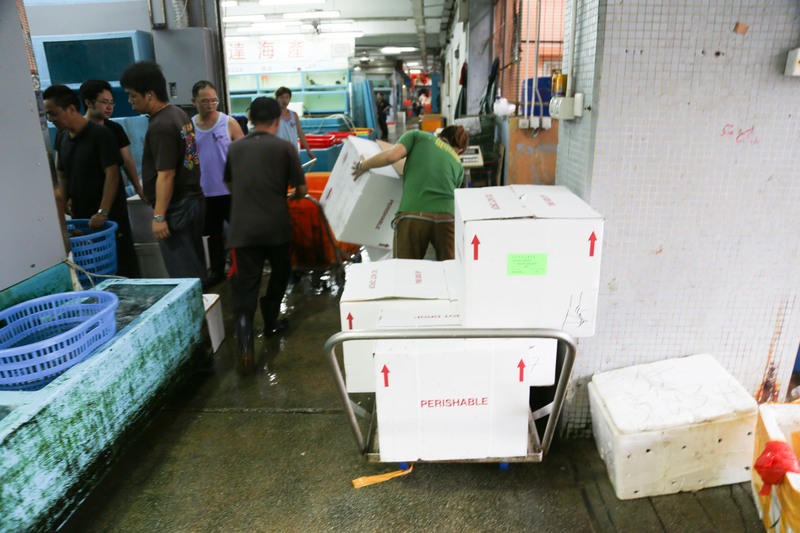 In 2018, a hatchery harvest of 39 million salmon – mostly chums and pinks - was 34 percent of the total take, valued at $176 million to Alaska fishermen. 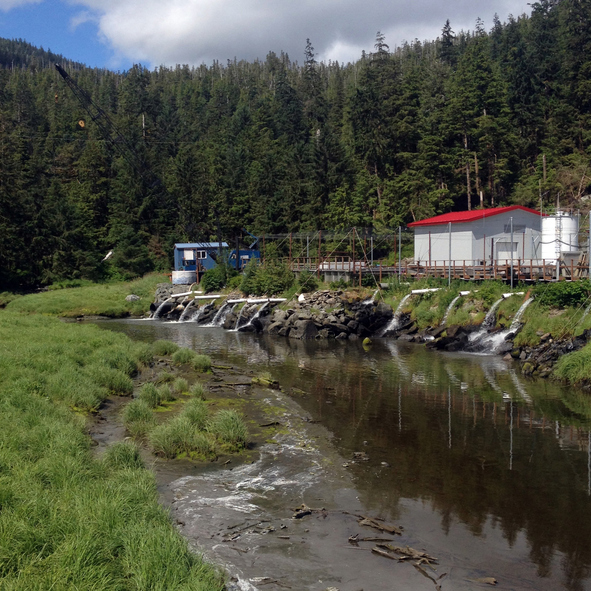 AquaBounty Technologies announced on Tuesday that their Rollo Bay facility for the commercial manufacture and grow-out of AquAdvantage Salmon has been approved by Environment and Climate Change Canada (ECCC). The news of the approval comes shortly after AquaBounty received approval from the FDA to begin production at their Indiana-based facility. Join SeafoodNews Podcast hosts Amanda Buckle and Lorin Castiglione for a brand new episode! This week on the podcast we talk about the upcoming April 15 closure of the Dungeness crab fishery; the latest in the salmon market; January import numbers for lobster; Fortune International's recent acquisition of Morey's St. Louis and Kansas City Operations; and much more! That was revealed during a hearing last week of the House Fisheries Committee on the state’s hatchery program which began in the mid-1970s to enhance Alaska’s wild salmon runs. 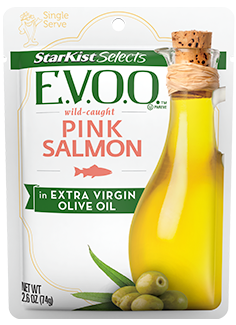 The first “Green Rated” marine-farmed Atlantic salmon is at Seafood Expo North America. CleanFish announced that they will be debuting Nordic Blu, the world’s first and only marine net-pen farmed Atlantic salmon rated “Green - Best Choice” by the Monterey Bay Aquarium Seafood Watch program, at their booth, number 3176. 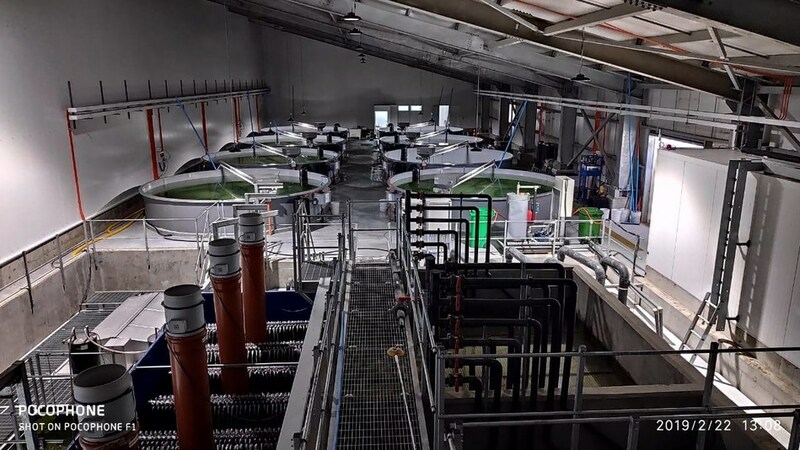 Antarctic salmon brand Sixty South announced on Thursday that they are building a new hatchery 45 kilometers north of Porvenir, Tierra del Fuego. Most salmon trollers can expect better ocean salmon seasons this year -- while also meeting conservation goals, fishery managers said Monday. AquaBounty hosted Indiana Senator Todd Young recently to celebrate the start of its US production of genetically modified salmon. 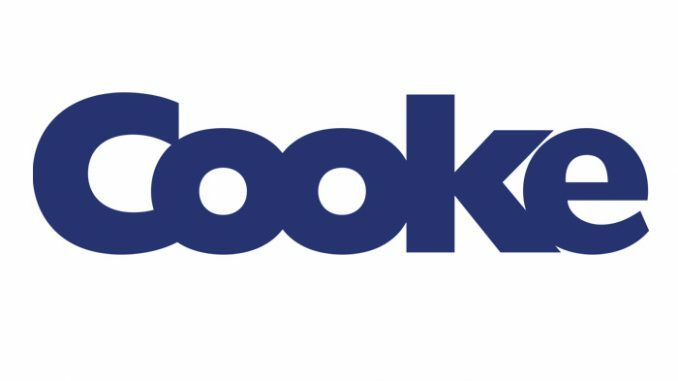 After receiving an FDA go ahead, the company is importing eggs and will begin growout within a month at its Indiana based facility. NMFS announced last week that $20 million of federal assistance will be provided to communities affected by fishery disasters in Washington, Oregon, California and Georgia between 2013 and 2017. Congress appropriated these funds through the 2018 Consolidated Appropriations Act. 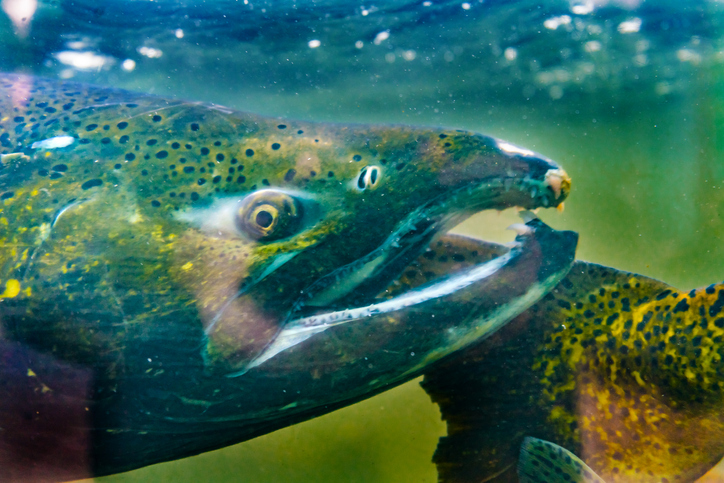 Tribal and non-tribal salmon fisheries will receive the most funding after several fisheries declined due to adverse ocean conditions including "The Blob." 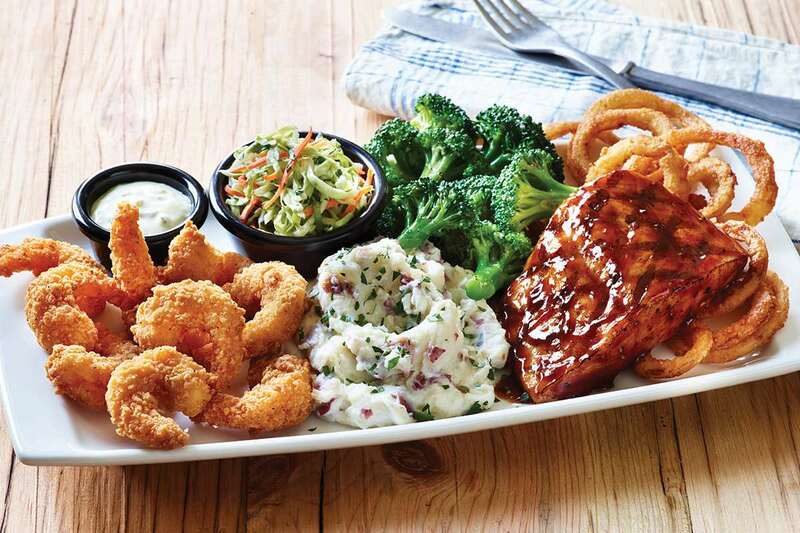 California sardines and Georgia white shrimp also are included on the list. 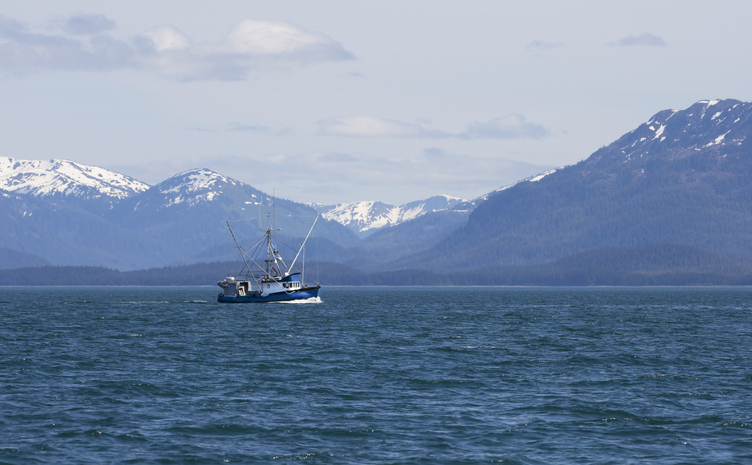 Managing Alaska’s salmon fisheries in the post-Blob era is complicated by a whole host of different “what if’s?” focused on how the anomalous heat wave that hit the Gulf of Alaska in 2014-2016 affected the ocean environment for salmon. 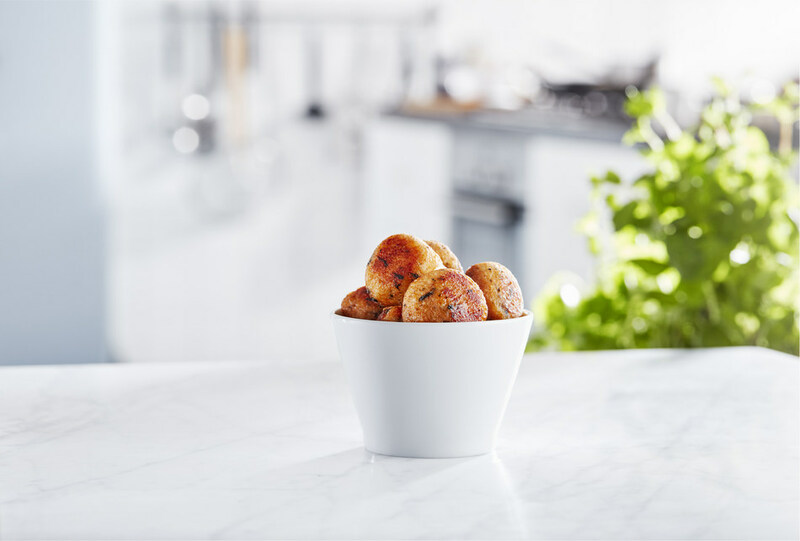 Corbion and celebrity chef Sammy Monsour teamed up at Seafood Expo North America in Boston this week to premiere a short film documenting the impact of AlgaPrime DHA on sustainable aquaculture. 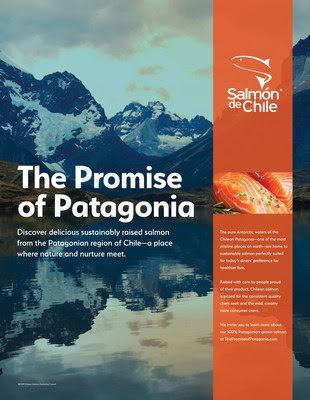 The Chilean Salmon Marketing Council (CSMC), a U.S.-based entity dedicated to strengthening the reputation of Chilean Salmon, announced a new creative campaign, "The Promise of Patagonia," at the annual Seafood Expo North America in Boston today. "The Promise of Patagonia" is focused on forging the connection for American consumers between the cold, clear waters of Chilean Patagonia, and the salmon they put on their table. Starting this month, it will go live on print, online and out-of-home channels. 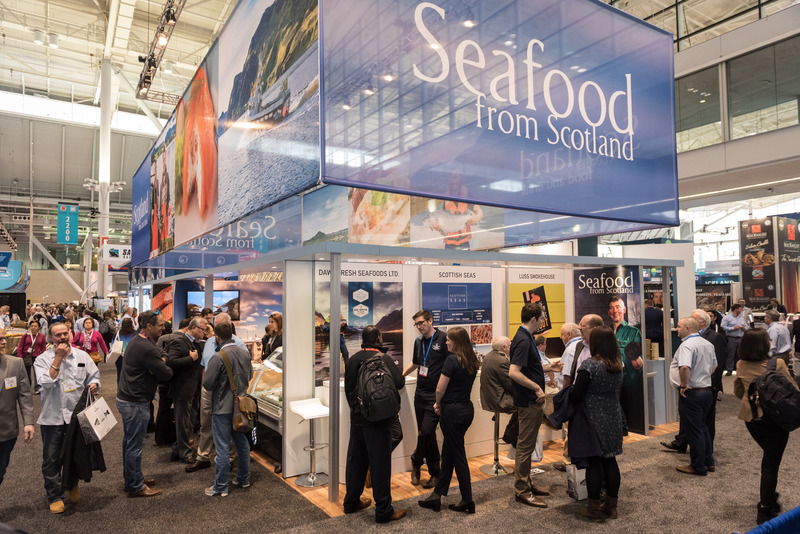 With Brexit on the horizon, Scottish seafood companies are aiming to secure new business in North America while at Seafood Expo North America.